Security Wire Weekly: Security Visualization, Interview with Robert Westervelt from TechTarget. More information about the Applied Security Visualization book is on the official book page. I am working on figuring out where to put an Errata. There were some minor issues and typos that people reported. If you find anything wrong or you have any generic comments, please let me know! I just saw the first Amazon review for my book. I just don’t understand why the person only gave it four stars, instead of five 😉 Just kidding. Thanks for the review! Keep them coming! 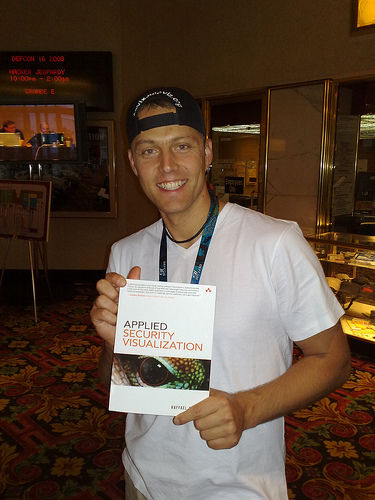 Applied Security Visualization Book is Available! 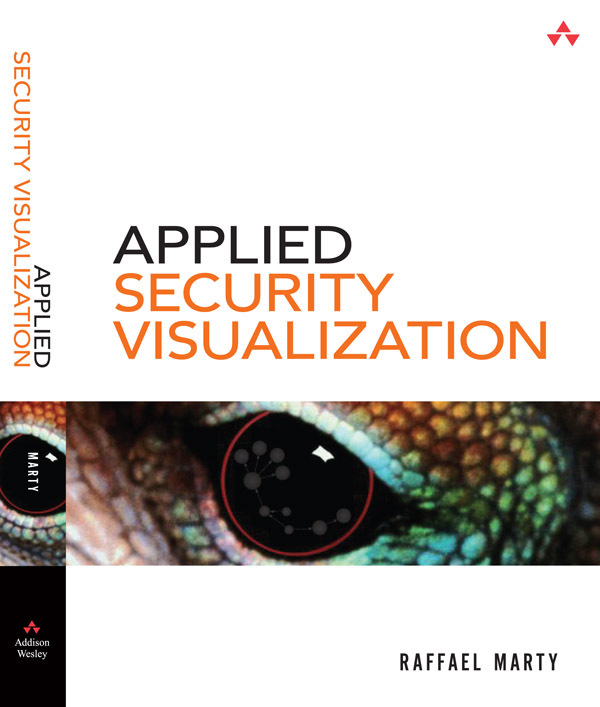 The Applied Security Visualization book is DONE and available in your favorite store! Last Tuesday when I arrived at BlackHat, I walked straight up to the book store. And there it was! I held it in my hands for the first time. I have to say, it was a really emotional moment. Seeing the product of 1.5 years of work was just amazing. I am really happy with how the book turned out. The color insert in the middle is a real eye-catcher for people flipping through the book and it greatly helps making some of the graphs better interpretable. I had a few copies to give away during BlackHat and DefCon. I am glad I was able to give copies to some people that have contributed by inspiring me, challenging me, or even giving me very specific use-cases that I collected in the book. Thanks everyone again! I really appreciate all your help. During DefCon, I recorded a PodCast with Martin McKeay where I talk a little bit about the book. I was quite surprised, when I heard that twitter was around for about a couple of years already. I jumped on the band wagon about 2 weeks ago, just before SOURCEBoston. What’s twitter? It’s a micro-blog. It’s IM that can be read by everybody that you authorize. It’s broadcast. You subscribe to people’s feeds and they subscribe to yours. It’s fairly interesting. There is an entire following of security twits who twitter all day long about more or less interesting thing. What I find very interesting are the RSS-like twitter feeds from, for example, conferences. We had a feed for @SOURCEBoston. There is also one for the RSA Blogger Meetup. I hope to see you there! 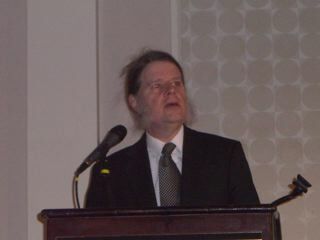 Dan Geer just gave his keynote at SOURCEBoston. Have you heard Dan Geer speak? If not, I highly encourage you to watch the video of his talk as soon as it is online. I will have to go back and listen to his talk a few more times to absorb some more of it. Dan throws out so many thoughts and concepts that it is hard to follow him, without knowing some of this stuff already. I am sure those of you who have been following Dan were able to retain much more of his talk. 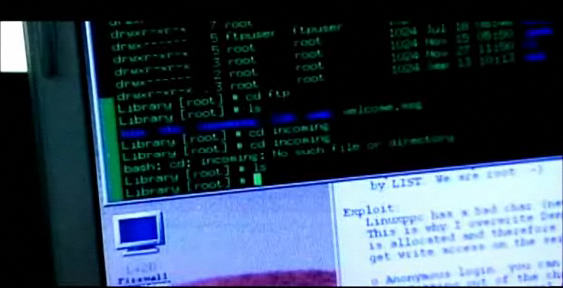 I mostly know about Dan’s work from his postings on the security metrics list. Risk management is a topic that is often discussed by Dan. “Risk management is about affecting the future, not explaining the past.” says Dan. To do effective risk management we need to measure things as best as we can. We need security metrics. We can’t make much progress in security if we don’t have good metrics. We’ve exhausted what we can do with firefighting. 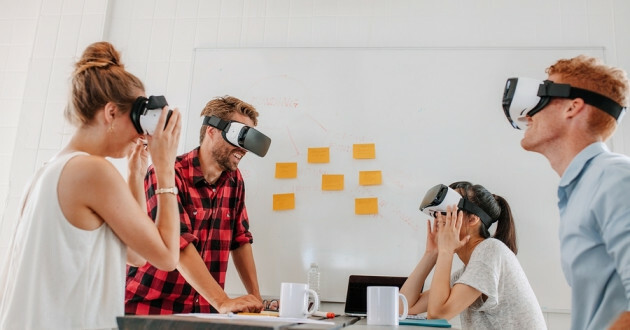 Dan has an entire slide-deck of over 400 slides about the topic of security metrics that is incredibly interesting to read up on security metrics and risk management. Do you need security analogies from other fields? Read the transcript of Dan’s talk as soon as it is up on the SOURCEBoston site. It’s really worth it. Richard Clarke, during his keynote at SOURCEBoston, talked about the 2007, non-public Presidential cybersecurity directive. 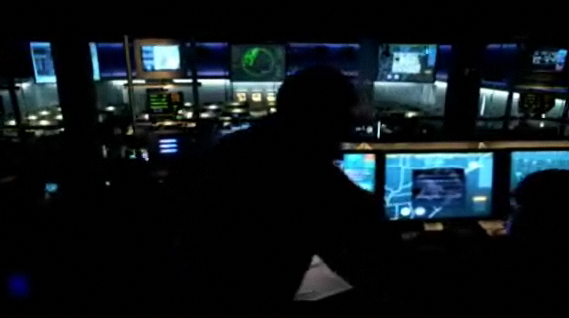 One part of the directive is rumored to talk about building an offensive cyber capability (see also Jennifer’s post). 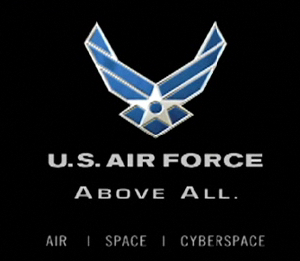 Is the fact that the AirForce has changed their recruiting commercial to contain cybersecurity aspects already a first sign that they are looking for talent that can execute on those objectives? SOURCE Boston – Be There! 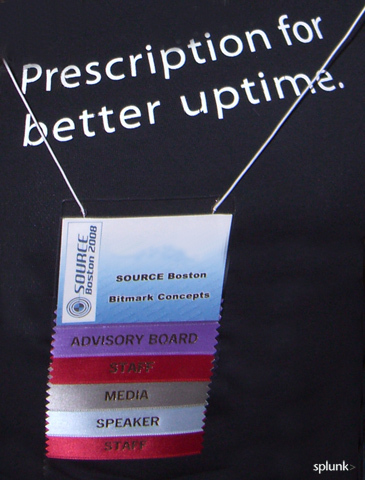 We are frantically preparing for the SOURCE Boston conference which starts tomorrow morning. You can keep track of the happenings via Twitter. It’s pretty interesting how this Twitter thing is taking off. I will try to update my feed (@zrlram) regularly over the next days so you can keep track of what’s going on. Wow. Maybe the author should read up on two-factor authentication and the topic of single sign on. They are not the same. And believe me, two-factor authentication is not going to ease your life! It’s one more form of authentication. How can that be easier than two? But again. Single Sign On is not two-factor authentication. It’s a fairly big step between two-factor authentication and single sign on! And I amÂ not sure whether I really want that. Topic attack surface!